This piece is generally ornamental however has been know to be used as a ring holder or a companion for your fish at the bottom of the tank! Beautifully finished and manufactured by hand. Inspired by the natural world. 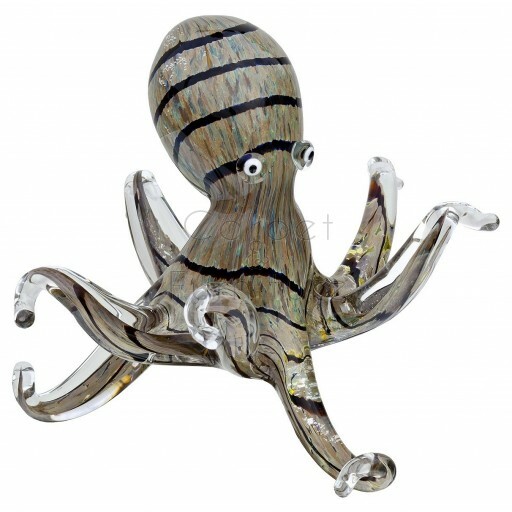 The cartoon eyes make this quirky and comical octopus one of the most popular in the range. Hand made from one piece of glass by skilled artisans, its colours and internal patterns are a real work of art.